Spider Man is back and he’s bigger and better than ever! Your favorite super hero Spider Man is out for justice and is taking no prisoners! Teen Miles travels through different dimensions and meets several new faces along the way! 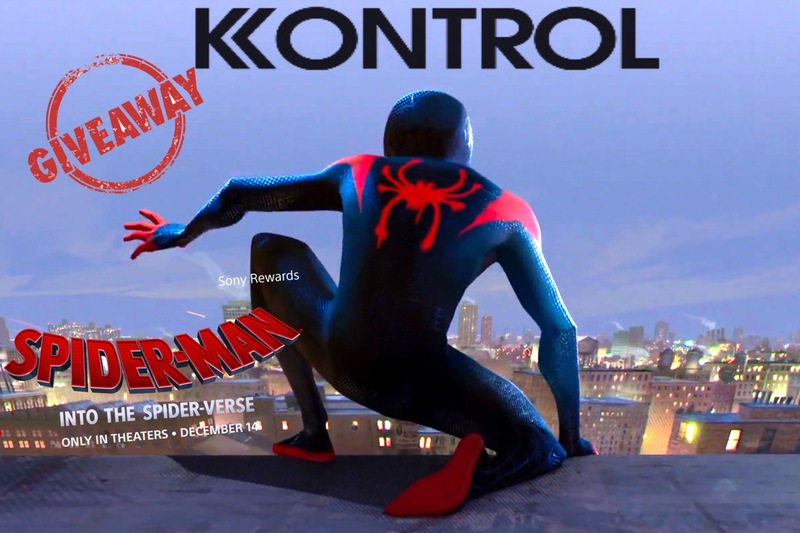 Swing in to action and win this great dvd, “Spider-Man: Into the Spider-Verse”. See rules below and enter for your chance to win!